IVC’s line of rugged IP surveillance cameras are built to deliver outstanding performance in challenging indoor and outdoor conditions. 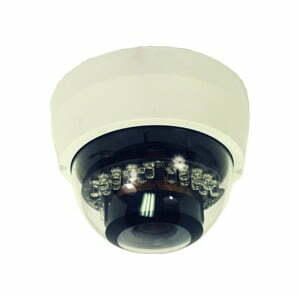 Listed below are some of our best-selling surveillance cameras. Need wireless or fiber connectivity or have unique environmental issues? We can provide the solution you need. 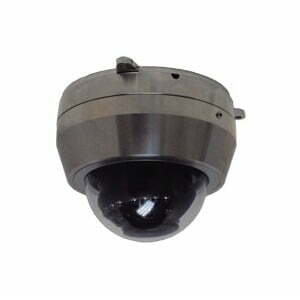 A rugged IP surveillance camera featuring 1080p HD video and a 12x optical zoom lens. Delivers outstanding performance in extremely low-light conditions. Supports multiple MJPEG and H.264 streams. High speed PTZ functions can be controlled from anywhere with IVC’s camera software. The PTZ-HD30-16 combines 1080p HD video with a 30x optical zoom. It delivers outstanding video in low light conditions and supports multiple H.264 and MJPEG streams. Housed in a rugged, weatherproof enclosure rated IP67. This HD camera features 4-megapixel resolution and a 3x motorized zoom lens. Produces excellent video in low light conditions. Rated IP67 for harsh weather. PoE compliant. 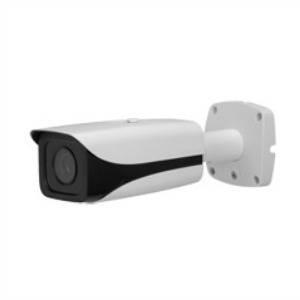 This compact, rugged IP surveillance camera produces high-definition video in low light conditions. Supports multiple streams and resolutions in MJPEG or H.264. 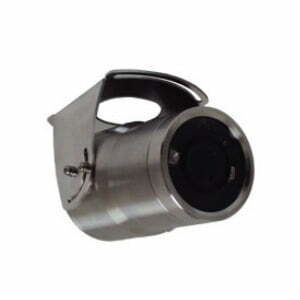 Housed in a stainless steel dome rated IP68 for harsh environments. PoE-compliant. 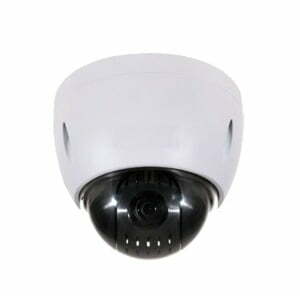 This small profile, high-definition, rugged IP surveillance camera delivers excellent video in any lighting conditions. 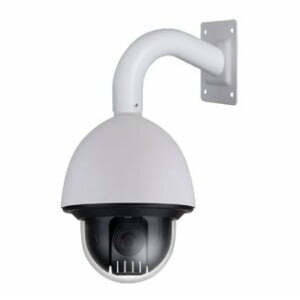 It’s housed in a weatherproof dome rated IP66 and is PoE-powered for single cable installation.